Each brand is first and foremost a promise made to one’s consumers, suppliers and partners. It is a guarantee of quality and trust that must be respected, valued and consolidated over time. 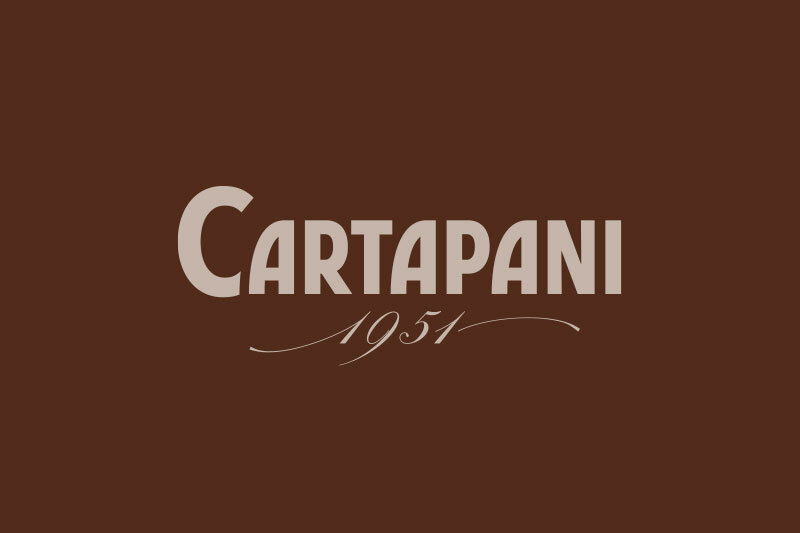 Caffè Cartapani understands promises because since 1951 it continues to select, refine and toast only premium quality. it Each brand has its own image. 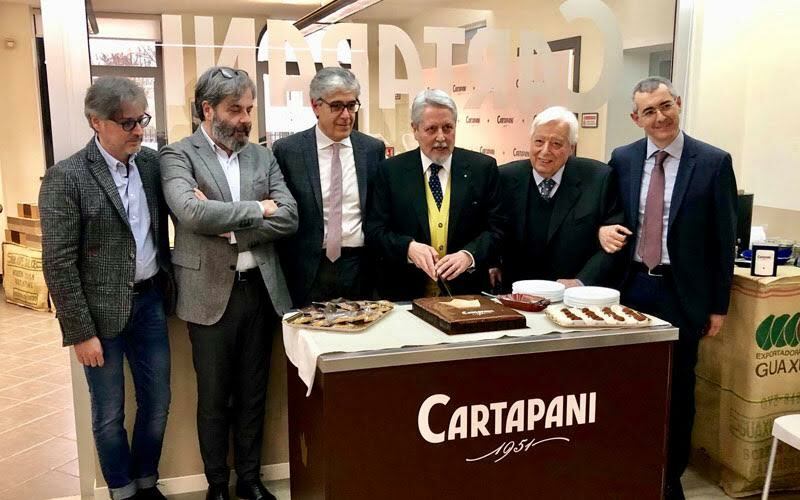 In time, artisan know-how becomes "art of making", the technology of the systems becomes more and more performing setting times and temperatures and the image changes, adapting to the current times. 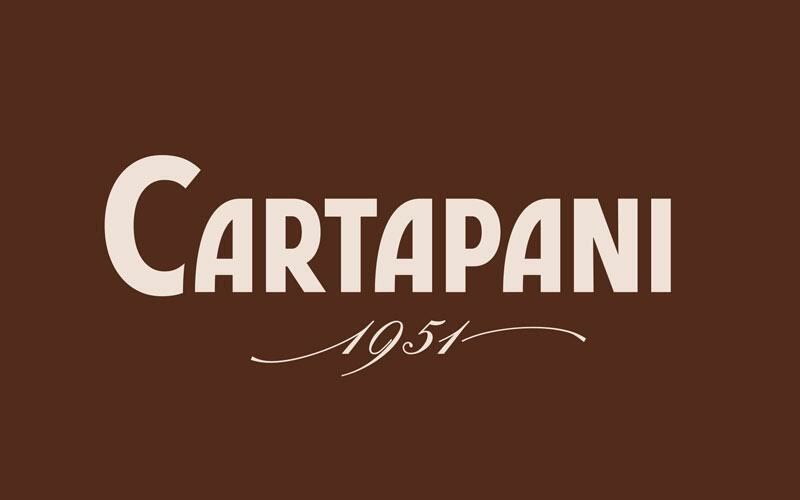 The Cartapani brand, today, speaks an elegant language. 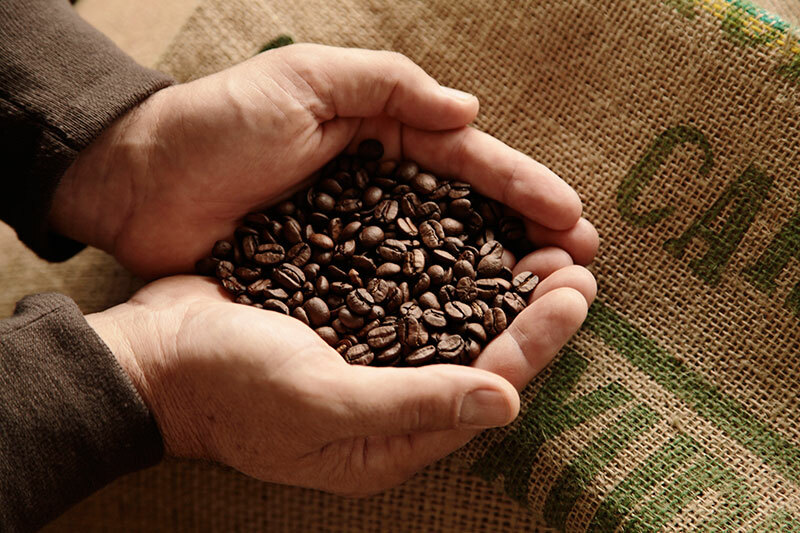 Values ​​of a brand that expresses family expertise, values ​​that represent a noble and passionate vocation. A history of excellence, an authoritative image.